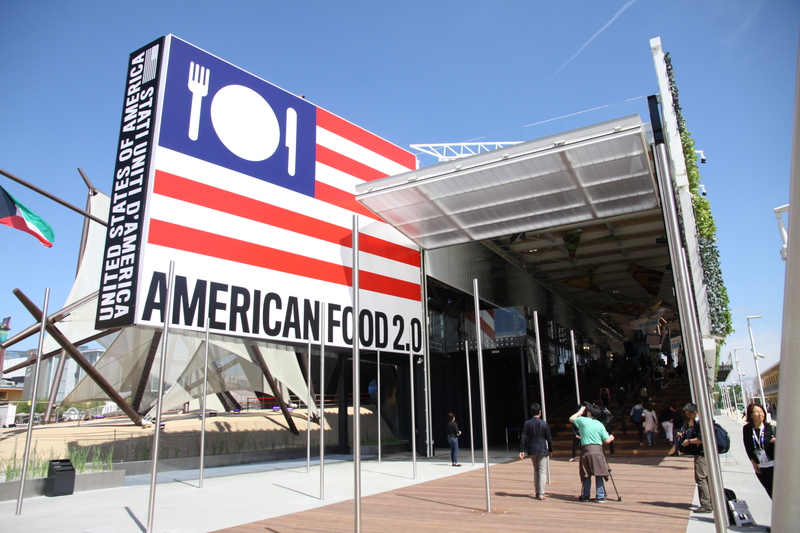 The U.S. presence at Expo Milano 2015 is highlighted with the pavilion “American Food 2.0“. 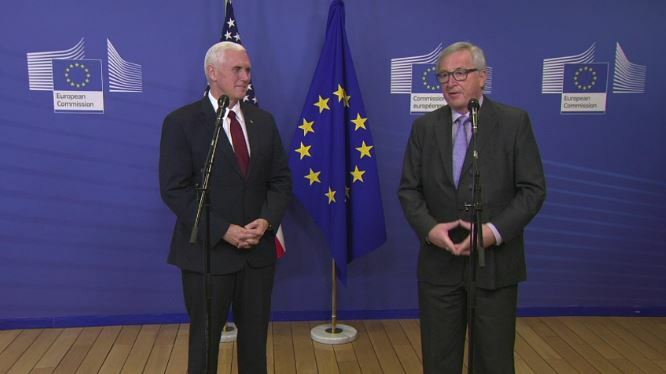 The pavilion aim to highlight the importance of food security and sustainability, to demonstrate the strength of U.S. ties with Italy and all of Europe, and to promote the incredible diversity of American food. The USA pavilion is a 35,000 square-foot, multi-level structure characterized by openness, transparency and accessibility, evoking the lines of a traditional American barn. The building was designed to include technology that is being employed to create more sustainable, accessible food ecosystems. Leading visitors through a series of stimulating spaces and exhibitions, the USA Pavilion will provide an engaging and ‘edutaining’ experience. Each element of the pavilion will tell stories of American innovation, technology, diversity and ingenuity, while also celebrating the nation’s rich and diverse agricultural history. Inside the USA Pavilion, the building reveals its inviting and brightly-lit environment, populated by a forest of exhibit stations and living-plant chandeliers. Upon entering the main floor, visitors will be guided through a series of interactive presentations with state-of-the-art digital media and games that present a multi-faceted American perspective on key topics of Expo 2015, including global food security and sustainability, nutrition, farming, and the future of food. At each exhibit station, guests are introduced to the people of America working on the cutting edge of the food industry; stories of inspiration, expertise and innovation voiced by farmers, chefs, scientists and other influencers from across the U.S. showcase America’s dedication to addressing the challenges of global food insecurity. 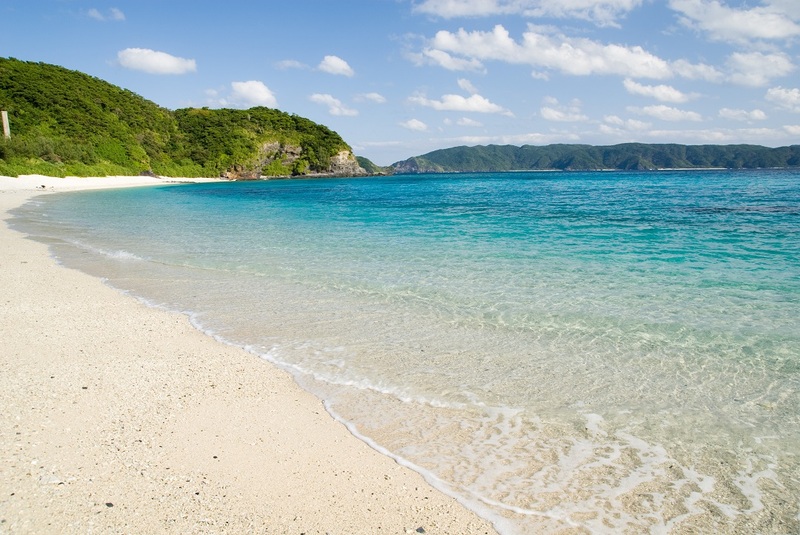 Let’s have a tour with a student ambassador!